The GPS-navigation app Waze already warns users where police officers are stationed, looking for speeders. 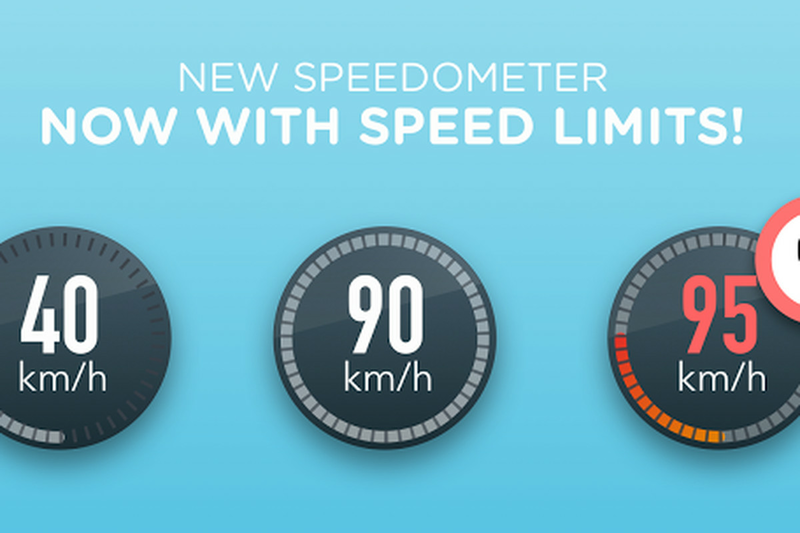 Now the app is going to alert drivers when they breach the speed limit. The new feature launches today in 18 countries, including France, Brazil, and Italy, with the US gaining functionality some time in the future, the company said in a blog post. The alert doesn’t sound an alarm automatically, but sits in the corner of users’ apps until they return to a legal speed. Drivers can customize the warning to show up once they’ve reached the speed limit, or when they're traveling 5, 10, or 15 percent above the limit. They can also choose to have an audio warning. Waze's feature isn't groundbreaking. Other GPS providers have had similar speeding warnings in place for years. Both Garmin and Magellan put visual warnings on their user interfaces. It’s not entirely clear why the Google-owned Waze is launching its alerts now. The company says it wants drivers to know the speed limits on streets they’re either all too familiar with or have never frequented before. Google Maps doesn't alert drivers when they're exceeding the legal speed limit.